In case you're new here, or even if you're not, there's something you should know about me: I want to make the world a better place. I've long been an idealist to my core and it's probably the reason I'm so nuts about the holiday season. Despite the horrible things that do happen in our world, I have faith in humanity. I believe in kindness for the sake of being kind. I believe in spreading joy and lifting up those who are less fortunate than myself. It's the reason I've been participating in the Dressember campaign for the last four days, and it's the reason I try to spread random acts of kindness during the entire month of December. 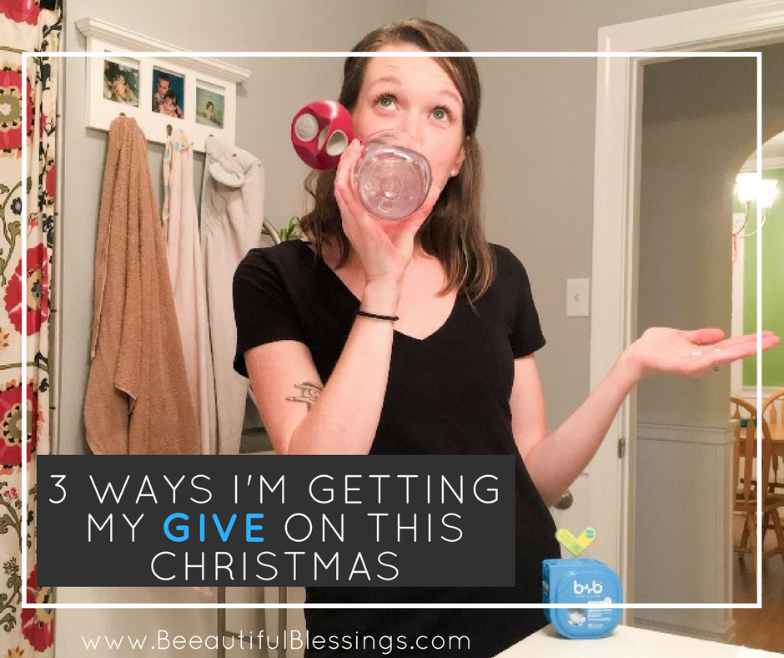 There are so many ways to give back this time of year. Little things done with love can yield extraordinary results. So how am I giving back this year? 1. By wearing only dresses for 31 days. The Dressember campaign is such an easy way to raise awareness and funds for the issue of modern-day slavery and human trafficking. It started last Friday, and I've been documenting my dress-wearing on Instagram! 2. By random acts of kindness. There's someone in my life experiencing a really difficult life change so I've been plotting ways to ease this person's burden and lighten their load just a little bit. 3. By purchasing products made by ethical companies. 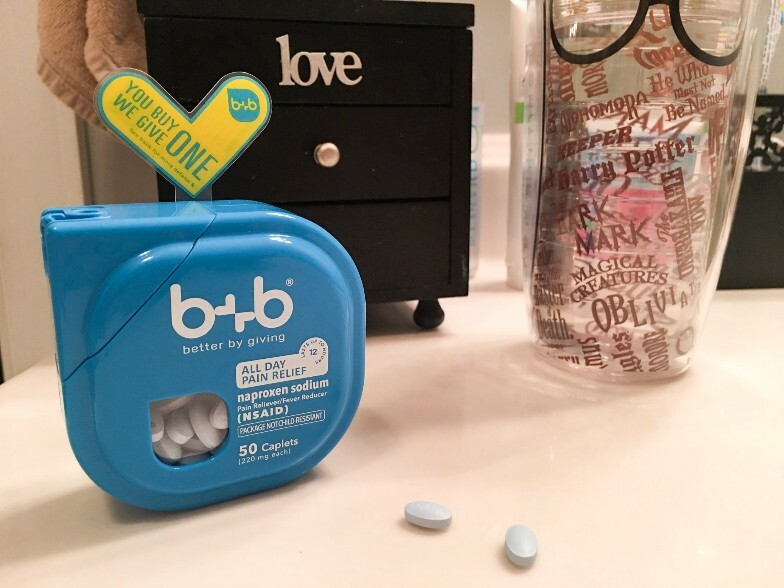 One example is b+b® OTC medicine. 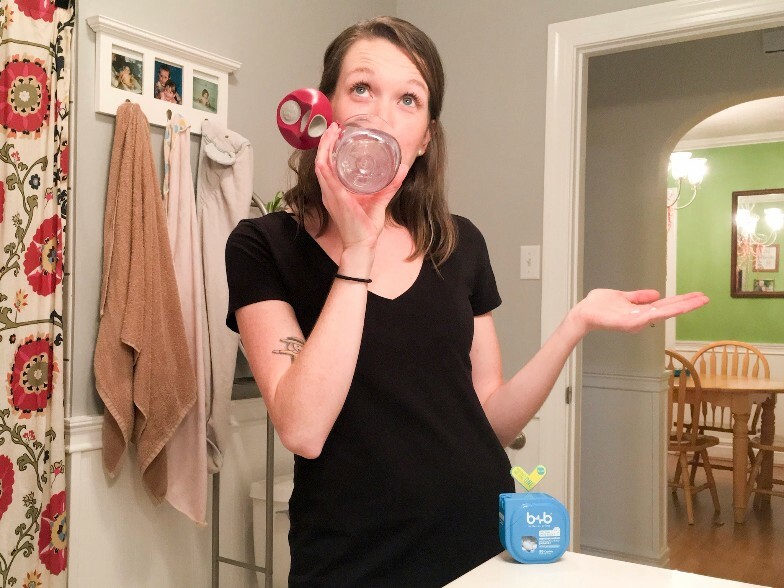 b+b is a newer, family-owned health and wellness company with an amazing business model: For every package of ibuprofen, acetaminophen, or naproxen they sell, they provide over-the-counter medicine to persons in need. Through their national partnership with Americares, b+b has donated medicines to a network of over 1,000 free health clinics & rural health centers serving 5 million patients in need. They even provided medicine to victims of recent hurricanes. There's something refreshing about a company that believes in serving those affected by homelessness, extreme poverty & natural disasters in their business practices. 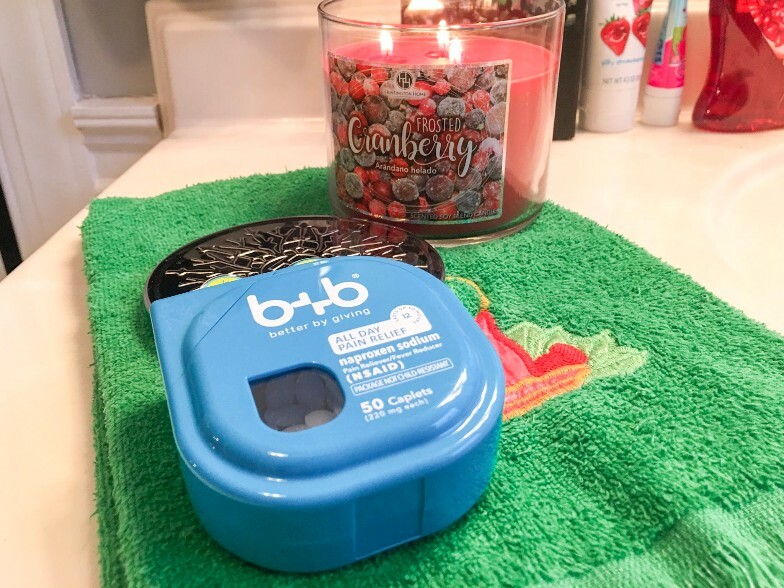 If you'd like to check out b+b for yourself, you can get $1.00 off your purchase with the Ibotta app. You don't need to wear a dress for 31 days, and you don't even need to work with a specific organization. 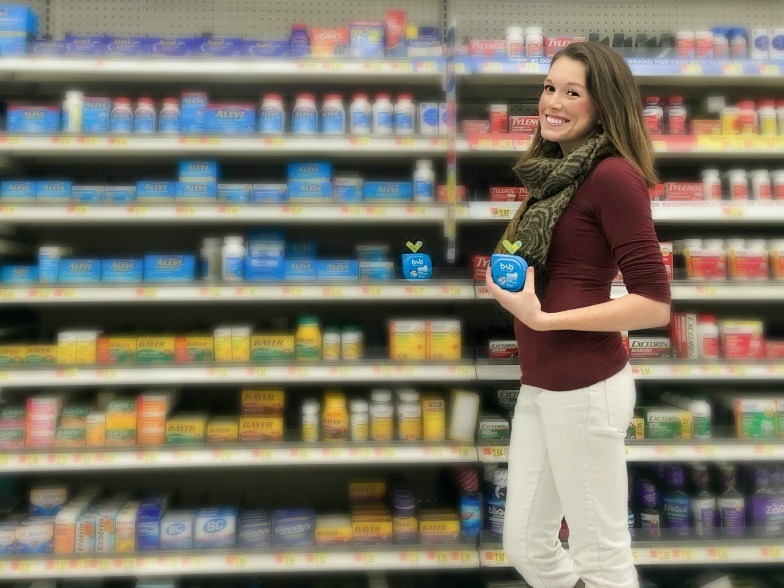 Something as simple as picking up a bottle of naproxen sodium at Walmart, can mean someone in desperate circumstances gets the all-day relief from head and body aches, fever, or the common cold, that they need. This product is not intended to diagnose, treat, cure or prevent any disease and should always be used as directed.